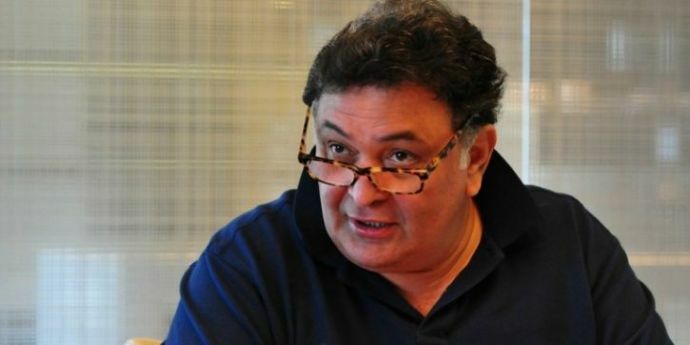 Rishi Kapoor Calls Anurag Basu "Irresponsible" After Jagga Jasoos's Debacle! 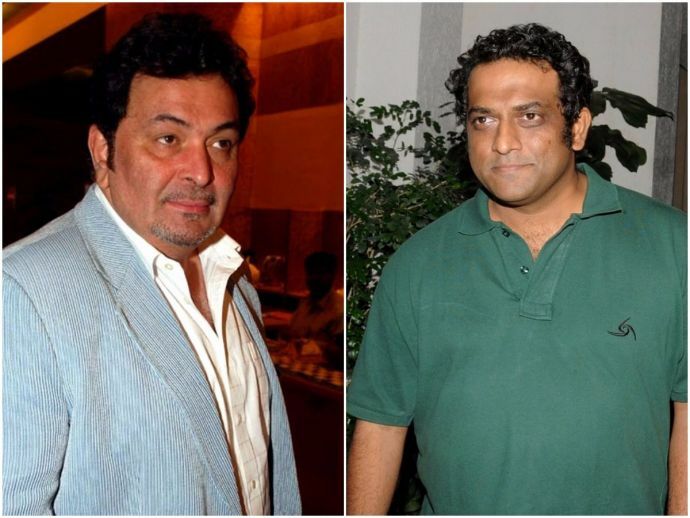 The newest victim of Rishi Kapoor's anger is Jagga Jasoos director Anurag Basu! 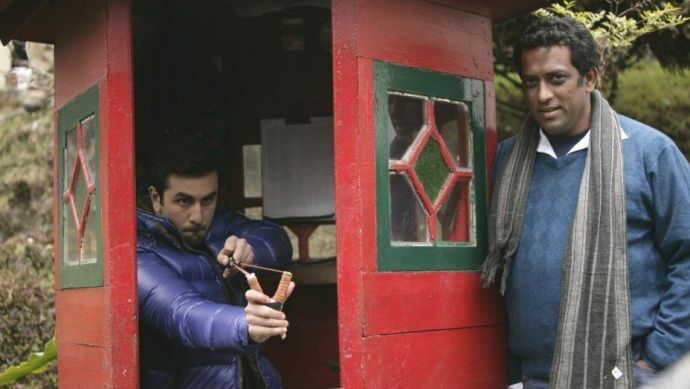 Ranbir Kapoor's new film, Jagga Jasoos got a lukewarm response on the box-office and Papa Rishi thinks it's all director Anurag Basu’s fault. 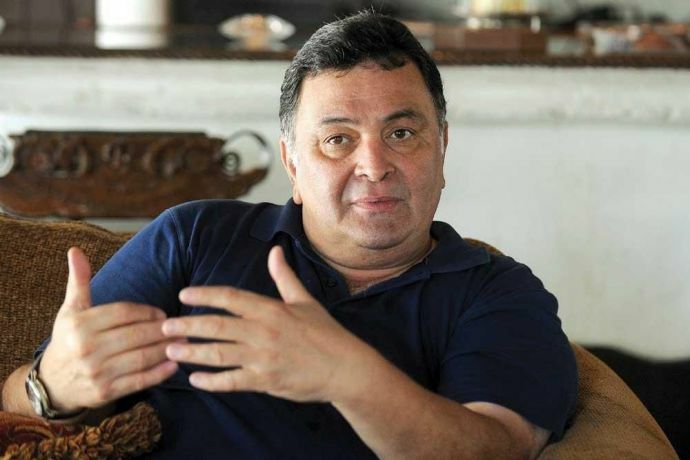 In a recent interview with Mid-Day, Rishi Kapoor lashed out on Anurag Basu and called him irresponsible. The actor who is known for his outspoken comments also slammed music composer Pritam in his rant. “Till Wednesday, Anurag Basu was still mixing the film. Can you imagine that? Pritam (composer) probably delivered the music only a week before. What can you say? You don’t take an opinion from anybody. Today’s filmmakers are doing this with everybody. They don’t show their films before release to take opinions and treat it as though they’re making a nuclear bomb. I didn’t hate or love the film. I only felt it needed to be abridged by 20 minutes. But who is going to give that opinion to them? I totally agree with Ekta (Kapoor) when she threw him out from her film. He had problems with Rakesh Roshan while working on Kites (2010). He’s such an irresponsible director that he doesn’t complete the film. It was supposed to release three times in the past two years, but it kept getting delayed". Rishi also blamed Basu for the film not managing to get a release in some international markets. Rishi said the film hasn't reached the theatres of Singapore because it had to be delivered five days, in advance. In Gulf, they didn’t release the movie on Thursday because it was only delivered on the same day. Well after all this, we hope Anurag Basu comes up with a good explanation. 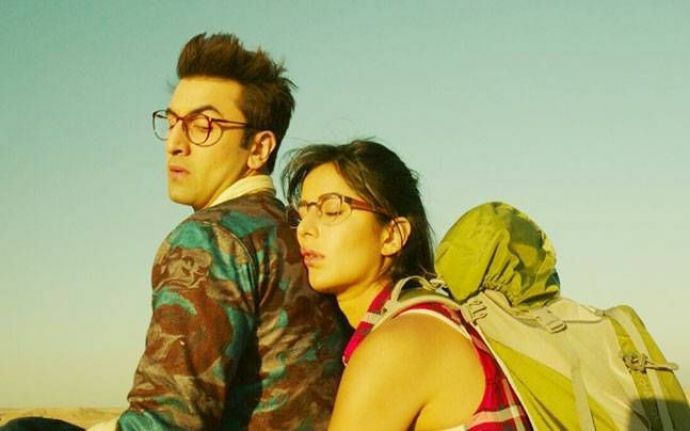 Jagga Jasoos starring Katrina Kaif and Ranbir Kapoor released on 14 July. So far the film has earned Rs 45 crore at the domestic box office. A report published in Forbes said that the film recorded one of the worst Friday-to-Friday drops of all time. The film dropped down by 85% on its second Friday.